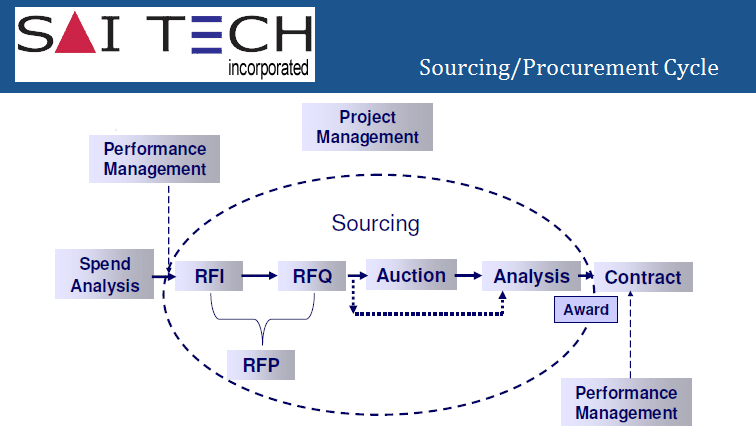 Technology Procurement - Saitech Inc.
Saitech Inc is an ISO 9001:2008 Certified company that was incorporated in California, March of 2002. Saitech Inc is 100% American owned and operated, privately held company. Saitech Inc is an experienced government contractor dedicated to bringing our customers high-quality, energy efficient cutting-edge technology solutions with significant cost savings. Among our goals is to provide quality support to you in selecting, sourcing, purchasing, and support computer-related technology products. Our technical support team is trained to uncover opportunities to make each purchasing process as detailed and stringent as your request. Visit our RFI/RFQ page to request for information.